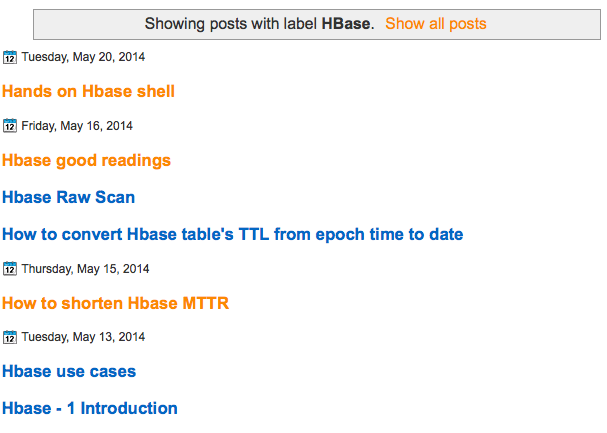 To make blogger lightweight, here are steps to list only post titles on label pages. 1. Template => Backup template in case of any failure.